Established in 1984, the Vinotèque Wine Bank is part of the historic Bergkelder winery located on the outskirts of Stellenbosch. It offers members a private cellar in which to store and mature the wines they purchase from the Vinotèque under optimal conditions. Members enjoy access to a number of benefits, including a superb range of wines, private members tasting room, annual maturation reports, a gift service and free delivery to your door. Learn more about what the Bergkelder Vinoteque has to offer…. Investing in wine is no child’s play, it is serious business and it takes time and patience. The question is, with the drop in fine wine prizes from a year ago, is it worthwhile to stay in the game or not? “I think there’s plenty of air left in this bubble. There’s more of this drop to come,” economist and author Robin Goldstein said on the sidelines of the American Association of Wine Economists’ (AAWE) annual conference at Princeton University last week. 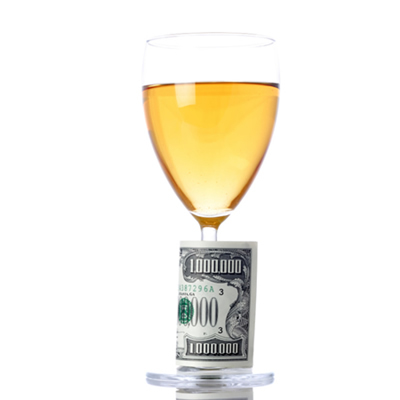 Some investors are hoping alternative assets like fine wines will net them better returns than those found in the stock and bond markets these days. Studies show that few wines will indeed outperform the S&P 500 over the long term, but the asset class also has great volatility. Experts and academic studies recommend investors approach fine wine as they would gold, though wine is much harder to buy and sell. They suggest it make up no more than 5 percent or 10 percent of a portfolio. There are at least two other requirements to consider: the minimum investment should be at least three cases worth (roughly $30,000 for an investment grade Bordeaux) if taking possession of the wines and a very long-term time horizon. Minimum investments at wine funds – financial companies that act as asset managers and mutual funds that buy cases without any intention of drinking them – range from a low of 10,000 pounds ($15,525) to 100,000 euros ($126,400). Prices for fine wines sky-rocketed during 2009 and 2010, but seem to have peaked about a year ago, according to the Liv-ex 100, an industry benchmark, or composite price index. Wine trading comes a very long way. Ranging on various scales, its popularity is increasing daily. It is estimated that trading in wine generates some R21billion a year. Markets have been quick to realize the substantial amounts that wine has realized. Hong Kong even abolished sales taxes and duties on wine in order to establish itself as a wine trading hub. It worked; in the first three wine sales of 2011 more than R173 million was traded and it now trades more wine than London and New York combined. 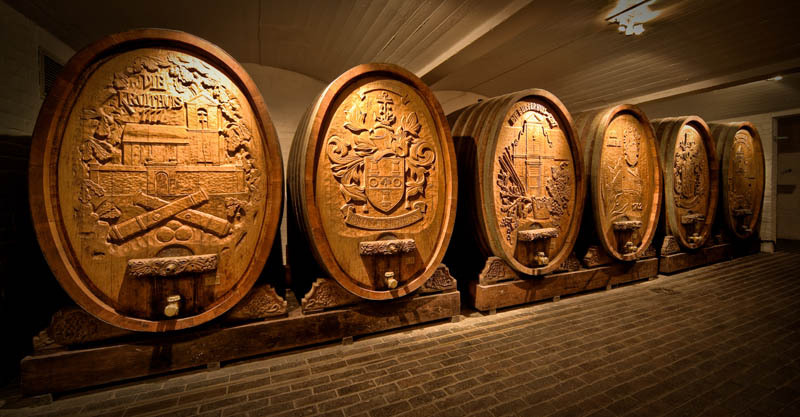 Wine trading has a long history, originating in Bordeaux, probably, where wine ‘futures’ saw traders gamble on long term profits by buying early – usually before the wine was even bottled (en primeur) then selling on to buyers at greatly increased prices on the back of increased demand. The system has worked for more than 150 years and profits have enticed many more to buy and sell wine as a commodity much like other collectibles. Now, specialist investment houses, insurance companies and retirement funds use wine as an asset to be traded. And it is very big business. Here is a great video of the Bergkelder Vinoteque! 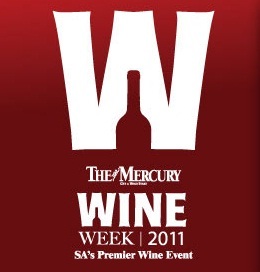 The Vinoteque will be at the Mercury Wine Week in Durban from the 24th – 26th of August. Join us if you are in Durban for some fantastic older vintages. Visit our events page on www.vinoteque.co.za for more info. 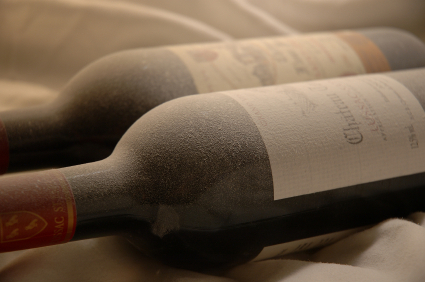 The Vinotèque is a unique offering that allows you to buy and store your own personal collection of rare wines, which are managed and matured by wine experts. This blogs aims to facilitate conversations about lifestyles and aspects where rare, fine wines play a significant role. Join us for conversations about living life and how to wine and dine in style. Wine to try the weekend – Fleur du Cap Merlot 2006.